The world’s most powerful blockchain game development platform will soon be live on the world’s largest game engine. Unity is the world’s most popular game engine, home to over 4.5 million developers and responsible for 28 billion game installs on 3 billion devices. I’m proud to announce that, in partnership with Unity Technologies, we will be launching the Testnet version of our Blockchain SDK for Unity just in time to demo it at world’s largest game industry event — GDC. 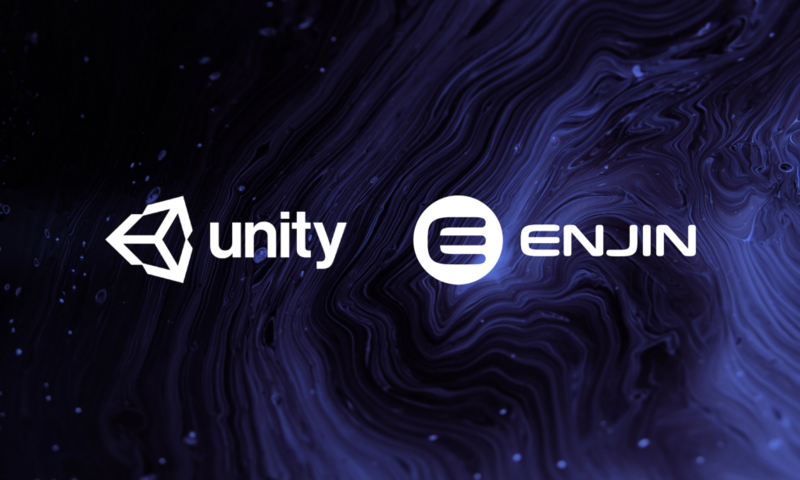 Prior to GDC on the 18th, Unity will add the Blockchain SDK to the front page of its Asset Store—putting Enjin’s powerful blockchain game development tools into the hands of millions of Unity developers.